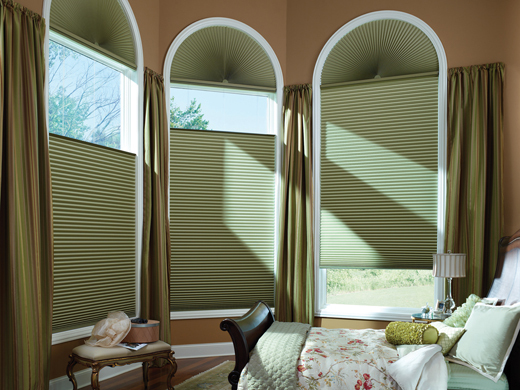 Are You in Control of Your Windows? 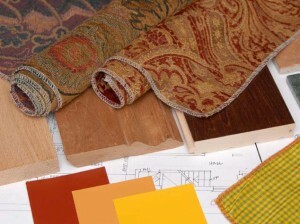 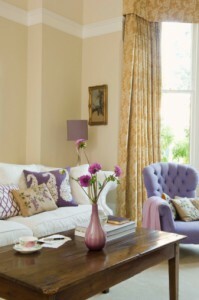 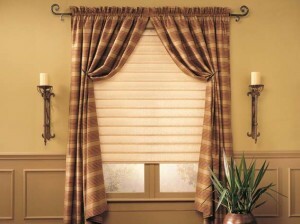 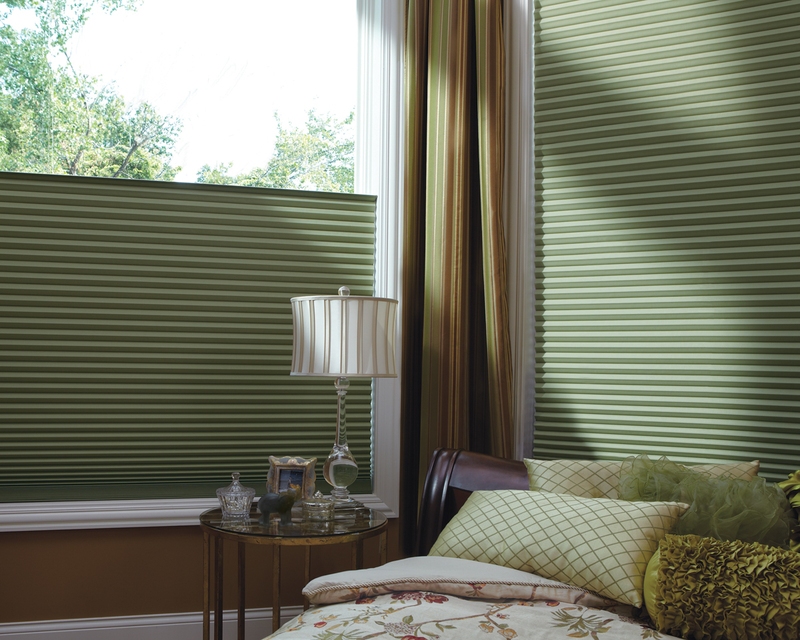 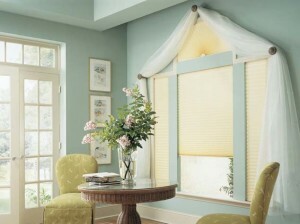 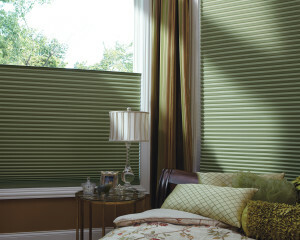 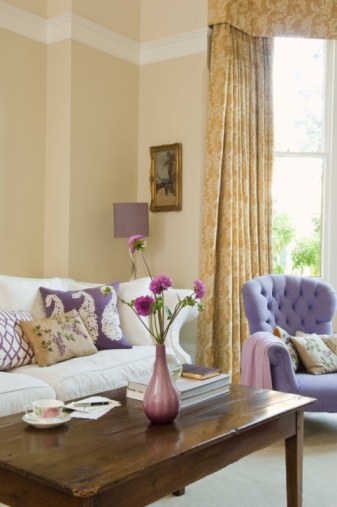 Custom draperies and top treatments allow you to put a very unique and personal touch on your window fashions. When paired with blinds and shades, they can be even more beautiful. 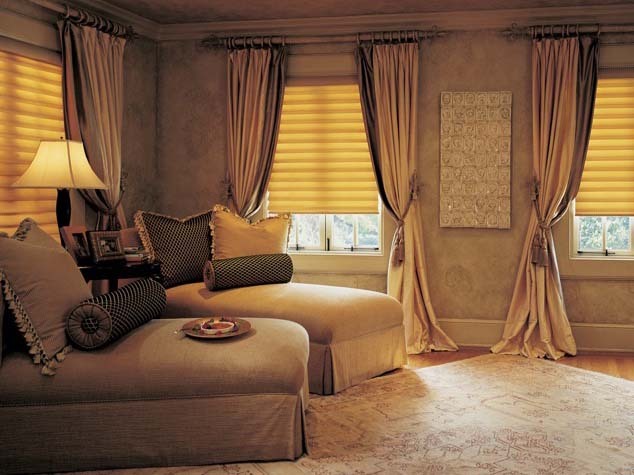 At Treasure Coast Window Fashions serving the Palm Beach area, we offer custom drapery services as well as the complete Hunter Douglas line of blinds and shades. Here are some ways to combine draperies and top treatments with various Hunter Douglas window treatments. 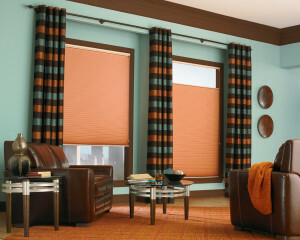 What room doesn’t need a new “wow” factor? 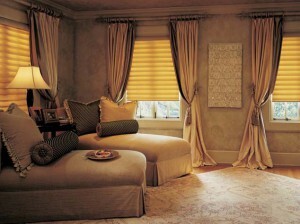 Custom draperies and side panels can give any room a totally new look. At Treasure Coast Window Fashions serving the Palm Beach area, our experienced custom fabric designers will work with you to select the perfect fabric and pattern for your custom draperies.